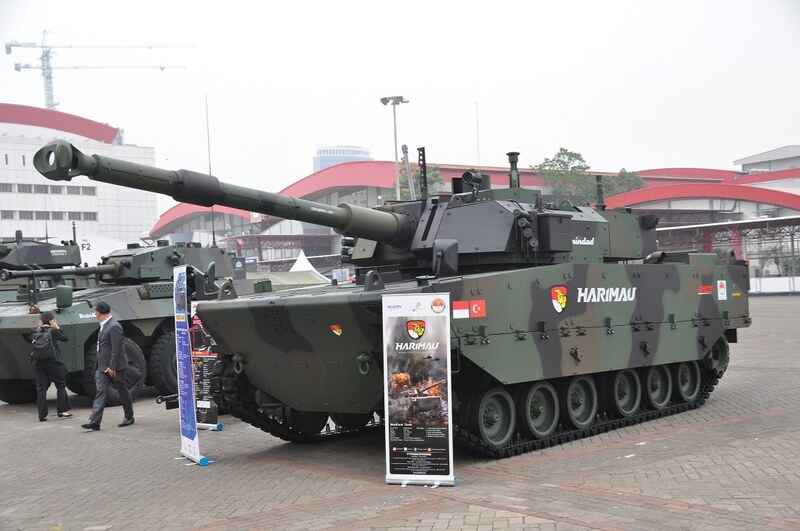 The most possible one is Perkins CV-12-1500 - upgraded Challenger 2's engine. I thought that this engine only existed in Challenger 2 fans wet dreams. I'm still baffled by the existence of these people. 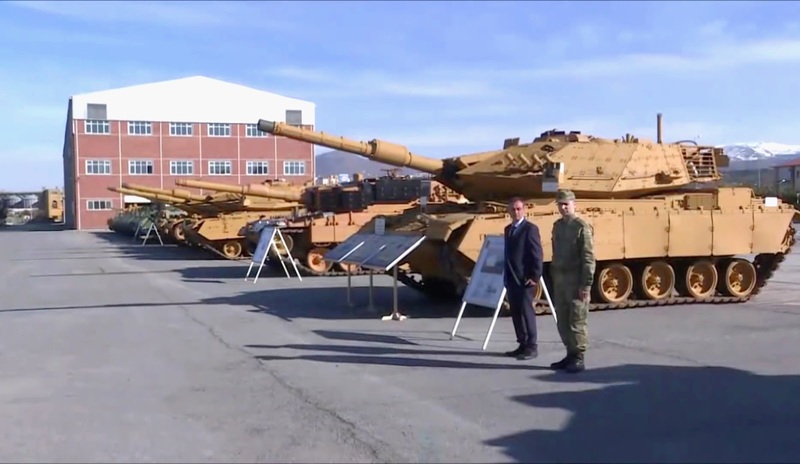 Turkey's Presidency of Defence Industries (SSB) announced on 9 November that it had signed the first serial production contract with BMC for 250 Altay main battle tanks (MBTs). 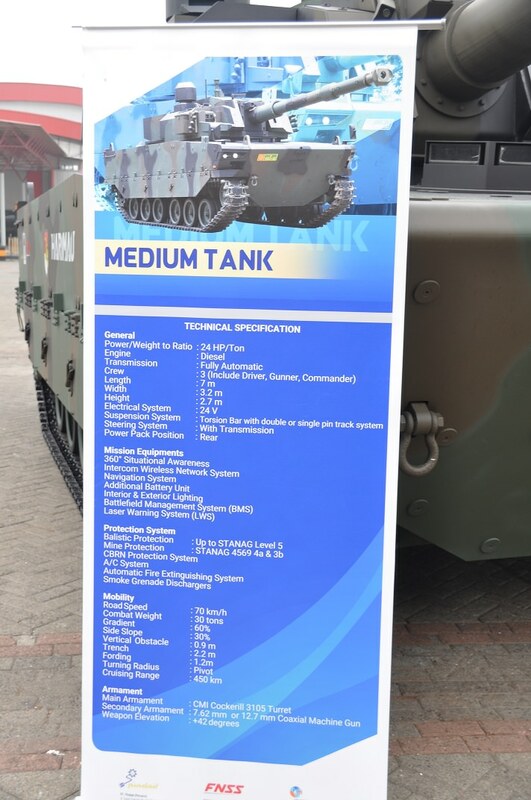 The contract covers life-cycle logistics support for the tanks as well as the establishment and operation of a Tank Systems Technology Center (TSTM), the SSB tweeted on 9 November. 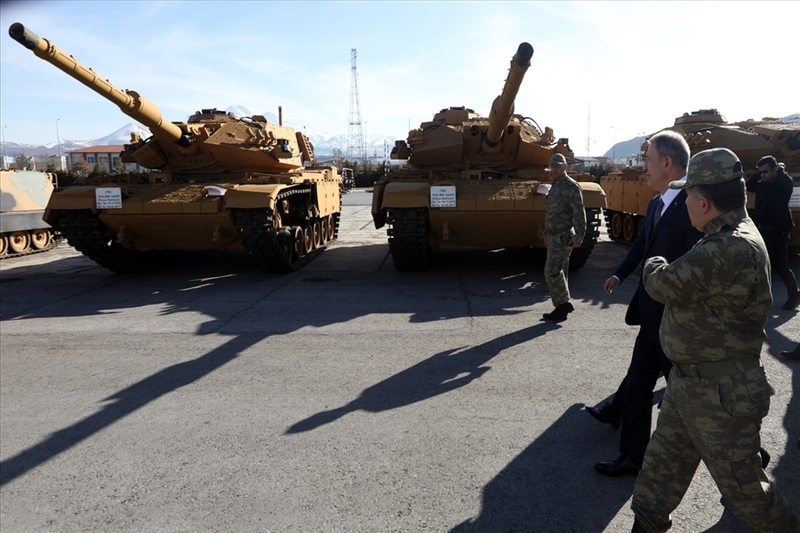 SSB President İsmail Demir said during the signing ceremony that the Altay MBT is among the major projects to develop the Turkish defence industry. 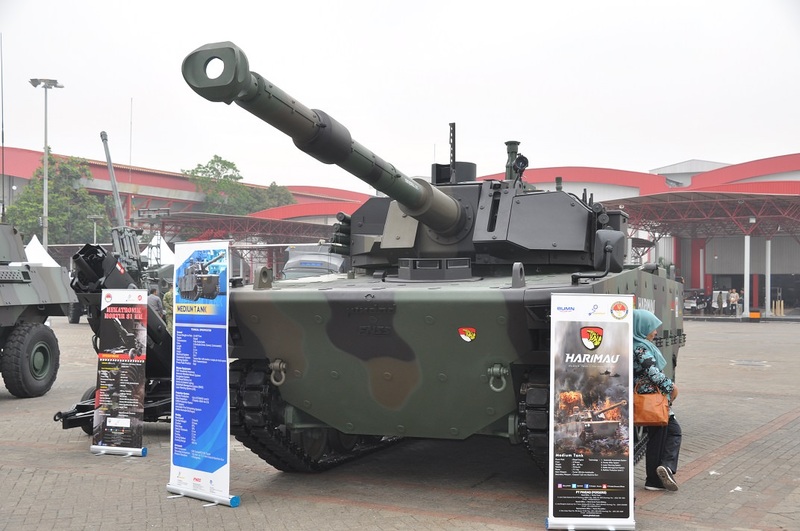 The first Altay MBT is expected to be delivered to the Turkish Land Forces Command (TLFC) within 18 months, he said. 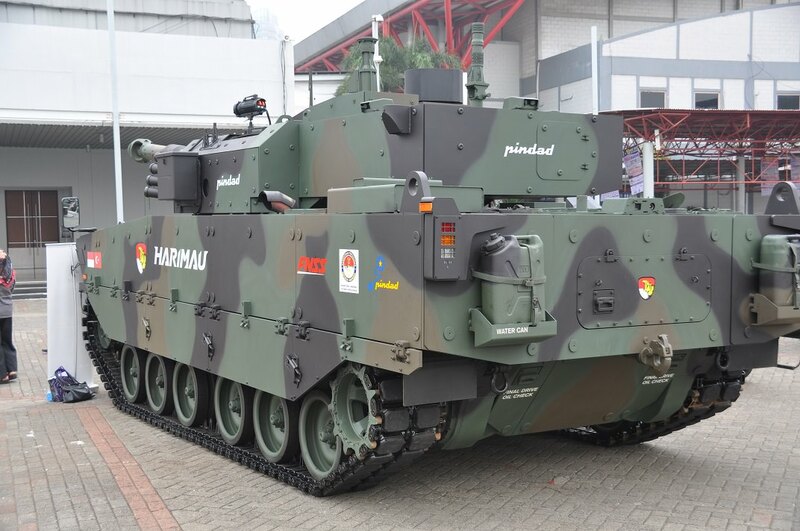 Turkish-Qatari armoured vehicles manufacturer BMC's CEO, Ethem Sancak, said during the signing ceremony that both the SSB and the Turkish Armed Forces had requested that the tanks be 100% locally produced. 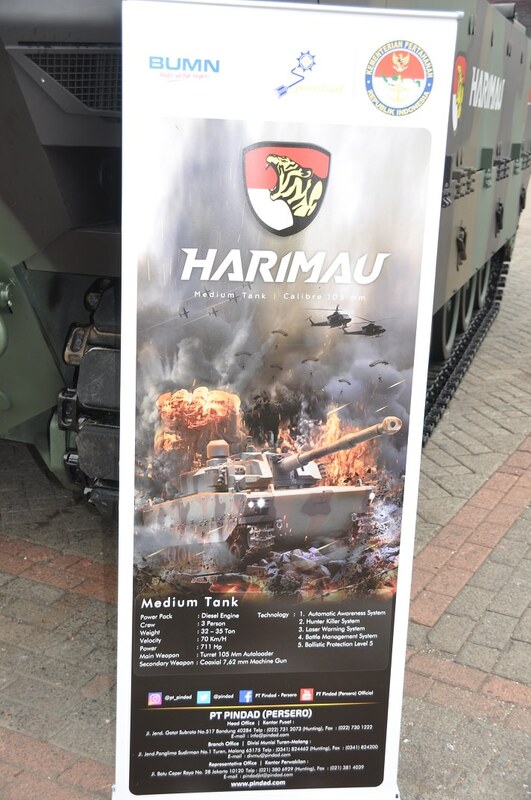 As a result, the company terminated its partnership with Rheinmetall through the Rheinmetall BMC Savunma Sanayi ve Tic AŞ (RBSS) consortium, without actually naming the German company, for the joint serial production of Altay tanks. The foreign partnership would only provide consultancy services, he added. 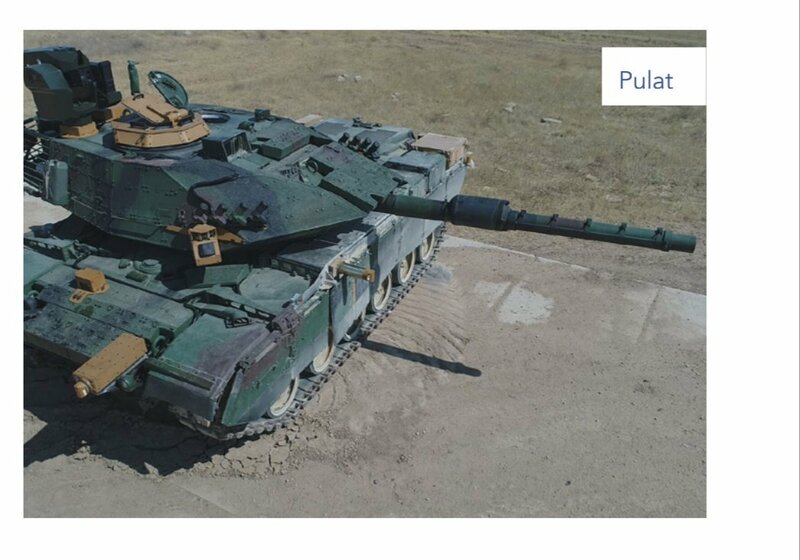 Demir said the engine of the first Altay tank would be foreign, adding that locally produced engines were planned at a later stage. 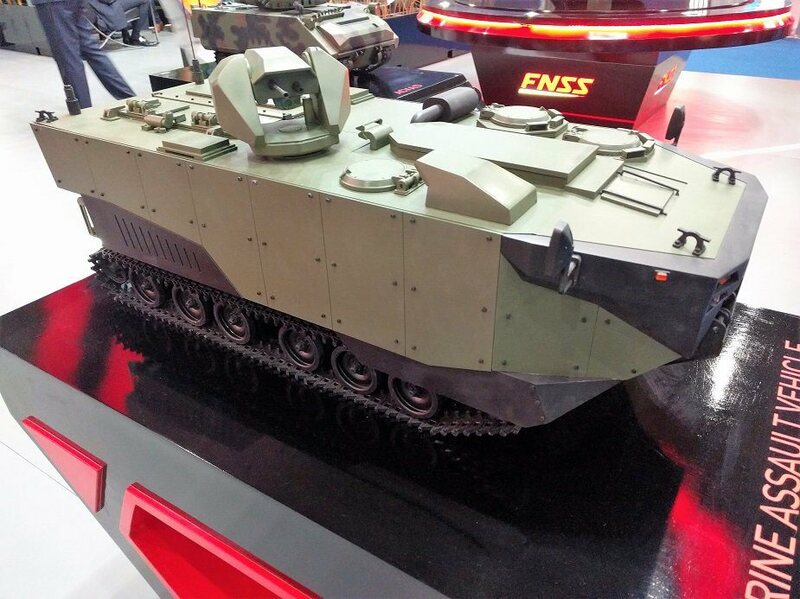 Four Altay prototypes produced earlier by Turkey's Otokar were fitted with German MTU engines. 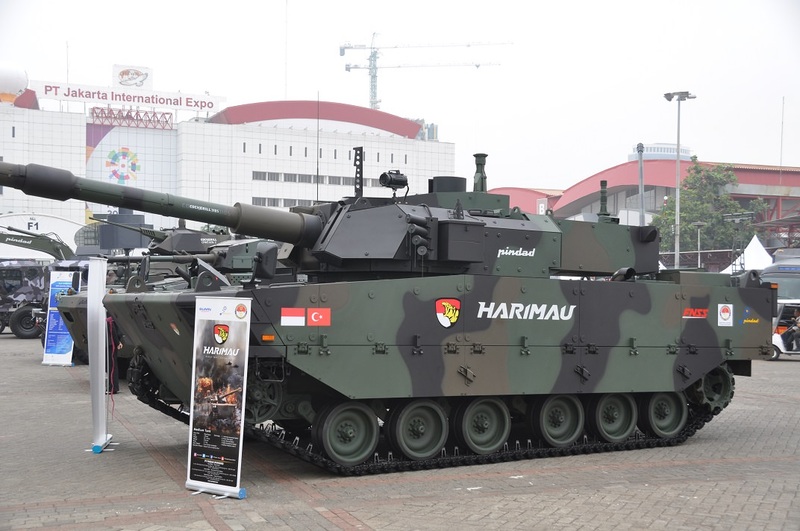 The MBT contract may eventually lead to the procurement of a total of 1,000 MBTs in four tranches of 250 each. 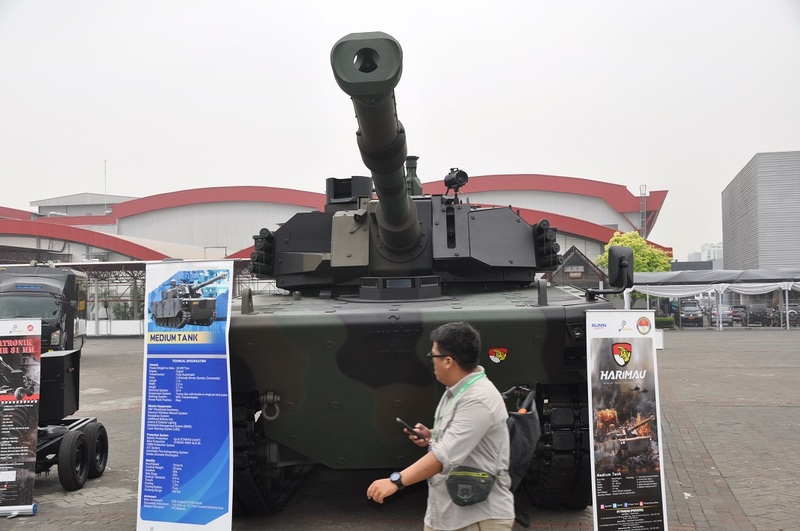 ANKARA, Turkey — More than two decades after the program was officially launched, Turkey has signed a contract for the serial production of the country’s first indigenous, new-generation main battle tank, the Altay. 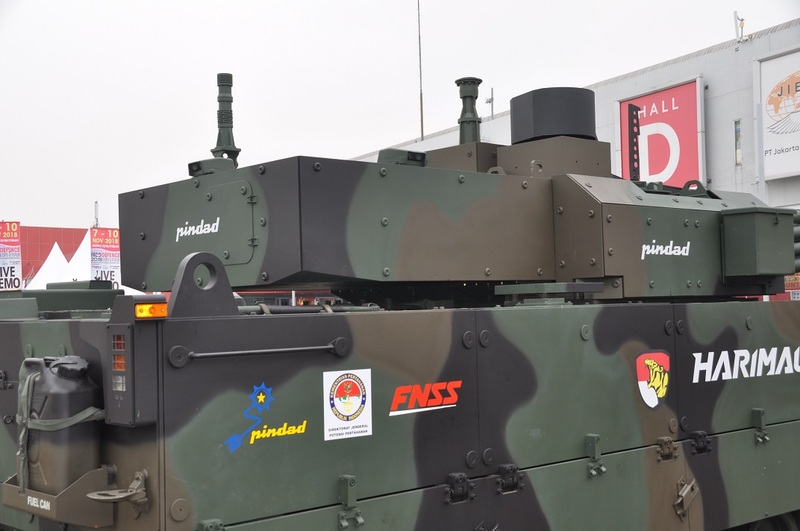 The multibillion-dollar contract was signed Nov. 9 between Turkey’s defense procurement authority, the Defence Industry Executive of the Presidency (or SSB, formerly SSM) and Turkish-Qatari armored vehicles manufacturer BMC, which has close links to Turkey’s ruling party. Officials did not reveal the contract price. 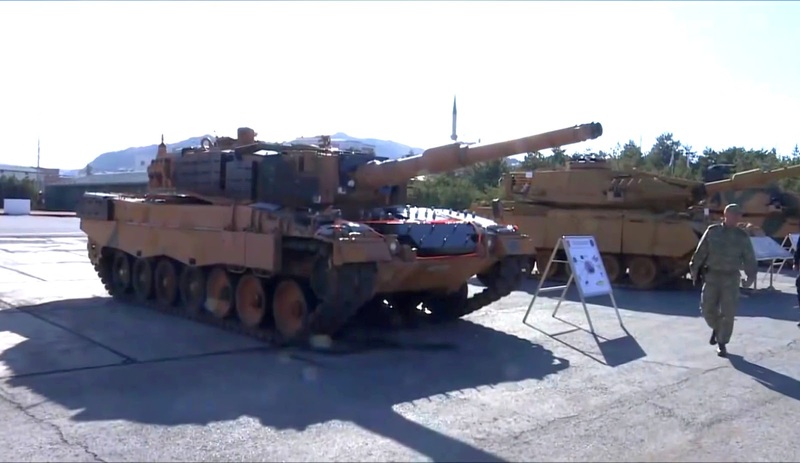 The contract involves the production of an initial batch of 250 units, life cycle logistical support, and the establishment by the contractor of a tank systems technology center and its operation. 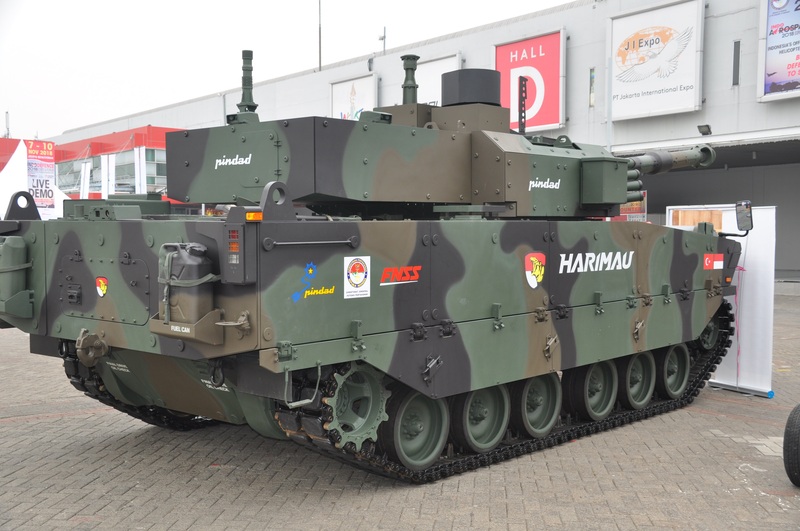 As part of the contract, BMC will also design, develop and produce a tank with an unmanned fire control unit. The first Altay tank will roll off the assembly line within 18 months, according to the contract. According to Ahmet Raci Yalçın, head of the land vehicles department at SSB, the Altay program will materialize in two phases: T1 and T2. 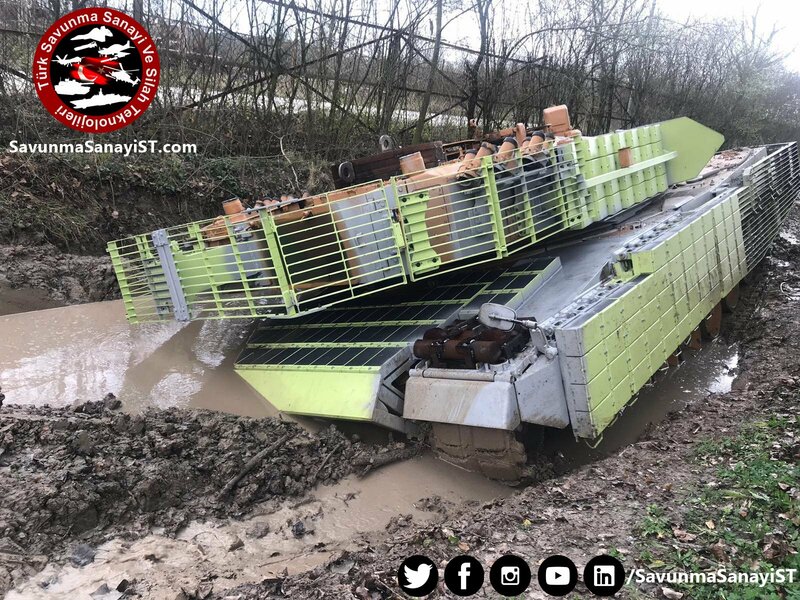 T1 covers the first 250 units, he said, and the T2 phase will involve the advanced version of the Altay. 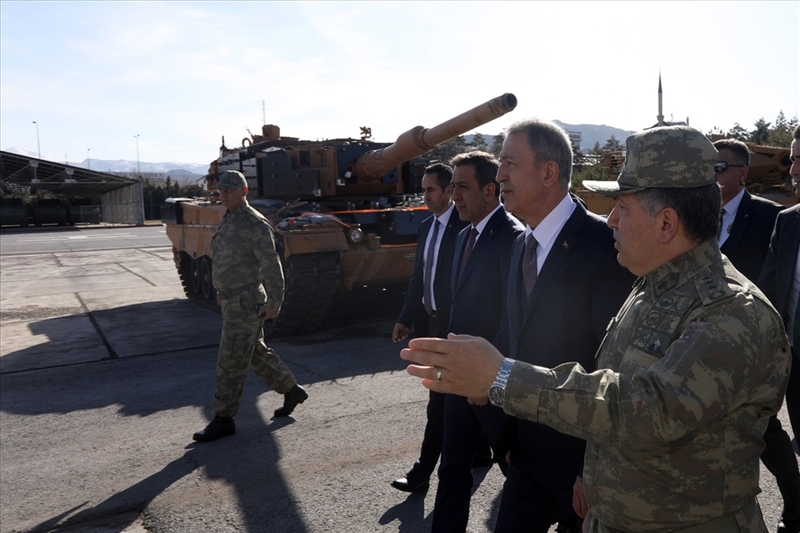 Ismail Demir, the head of SSB, said: “This contract is the joint work of the parties (SSB and BMC) for the optimal production of a cost-efficient tank.” He added that the Turkish government has not ruled out partnerships, cooperation and support with and from foreign entities. 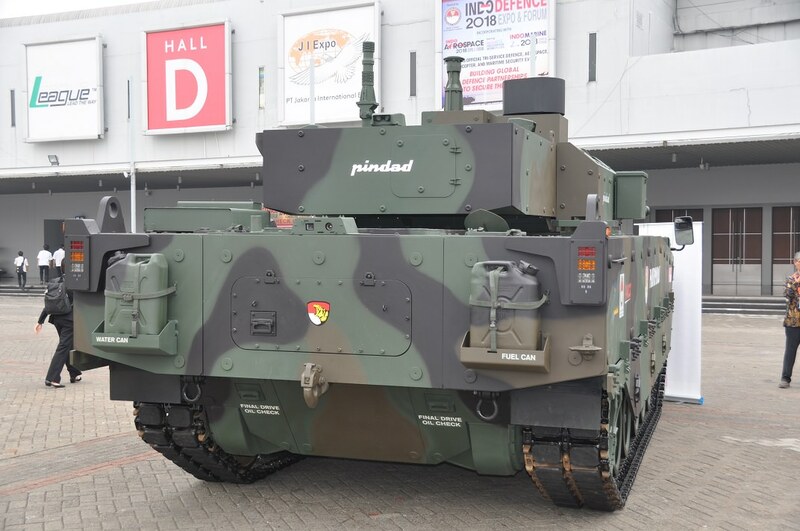 He also noted that the government expects BMC to deliver unmanned armored vehicles solutions. 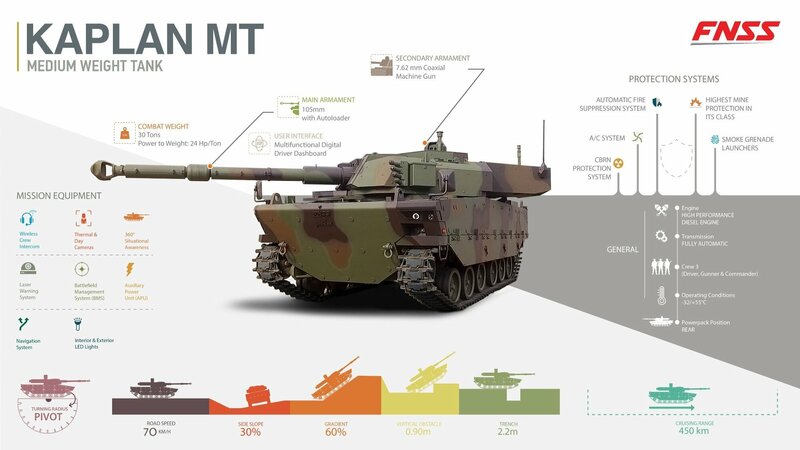 Despite plans for the Altay to be the “best tank in the world” (in the words of BMC Chairman Ethem Sancak), industry sources and experts are questioning the program’s future. 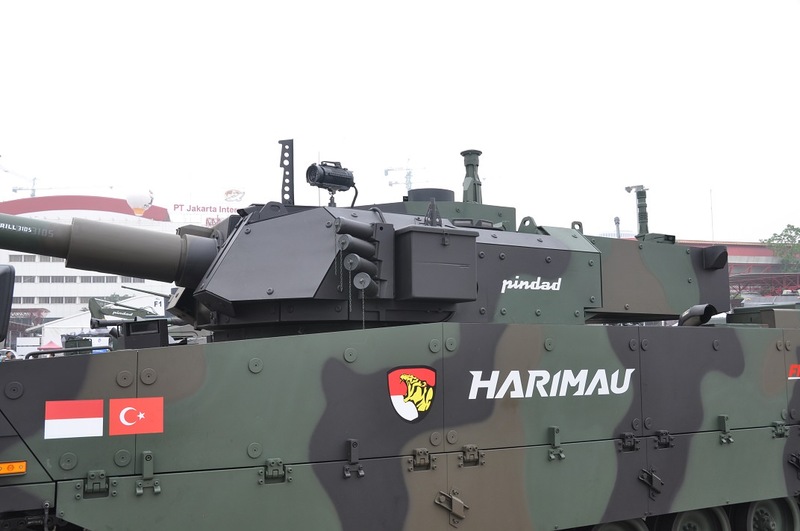 Demir, however, is confident Turkey “will not allow any restrictions” in regard to indigenous programs with foreign know-how, including the engine. 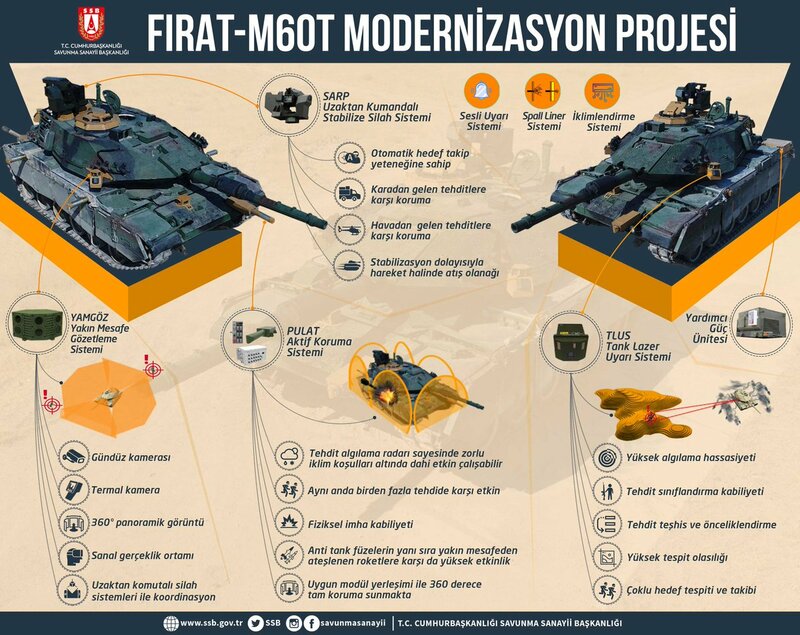 In other words: BMC will use foreign engines in the first Altay tanks due to “time limitations,” but ultimately Turkey wants to maximize locally made parts for its indigenous programs. In terms of where this foreign technology will come from, A London-based defense expert noted that a potential German blockade could mean “BMC will not have too many options and may have to go non-NATO, like Russia or Ukraine.” Such a move would be the second major defense contract that Turkey — a NATO ally — would sign with a non-NATO country, after the government’s decision to acquire and deploy the Russian-made S-400 air and anti-missile defense system. Security experts say Turkey’s regional rivals, as well as state and nonstate entities Turkey views as security threats, are closely watching the Altay’s progress. 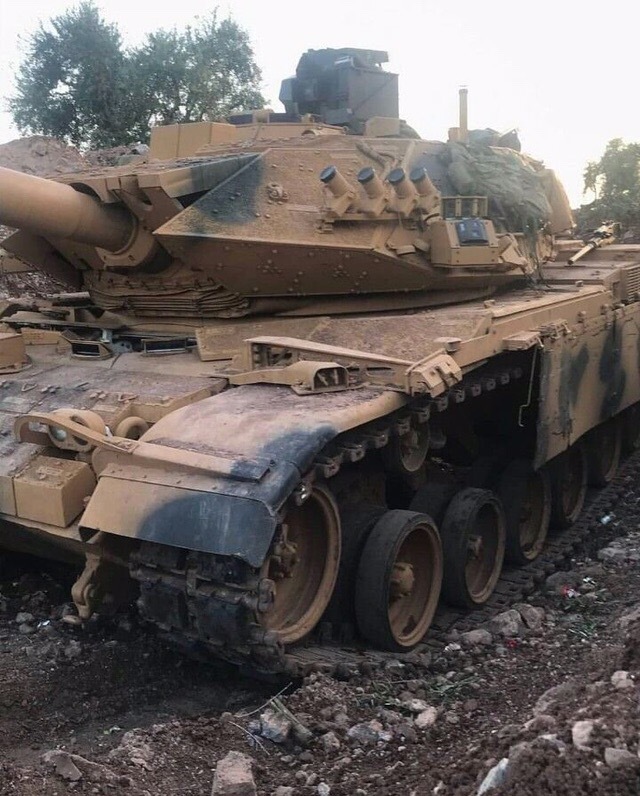 “The future pace of the Altay program and potential technological and financial snags it may face will be watched closely by Greece, Syria, Iraq and, to a lesser degree, by Russia,” said Ahmet Doğan, vice president of the Ankara-based think tank Sigma.or suspension. In April, the procurement authority SSB, then SSM, announced that it selected BMC as the winner of the Altay contract. 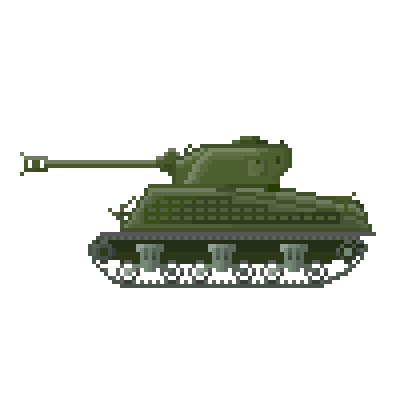 BMC defeated Otokar, an armored vehicles producer that built the Altay’s prototype, and FNSS, another privately owned armored vehicles maker. 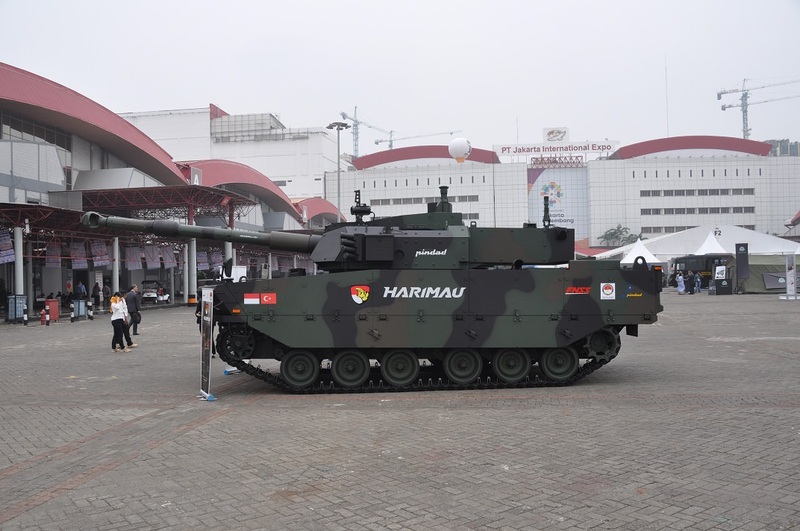 In 2008, Otokar, Turkey’s largest privately owned defense company, signed a $500 million contract with SSM for the development and production of four prototypes of the Altay. 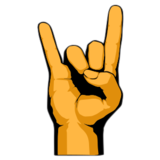 The prototype contract did not involve serial production. BMC is a partnership between a Qatari investment fund and a Turkish venture, whose partner, Sancak, also sat on the executive board of Turkey’s ruling Justice and Development Party. Under the original program, Turkey wants to produce an eventual batch of 1,000 Altays. Hmm, L-3 still technically has the 1500hp version of the AVDS-1790 up for offer. They might pick that up. Could also get an Allison tank transmission to go with it. Isarel donates 16 Cobras to Jordan for anti ISIS duties. Cobra's on the hunt again. Someone who was once regarded as a moderate reformer getting an ego and arresting 16 year olds as political prisoners.